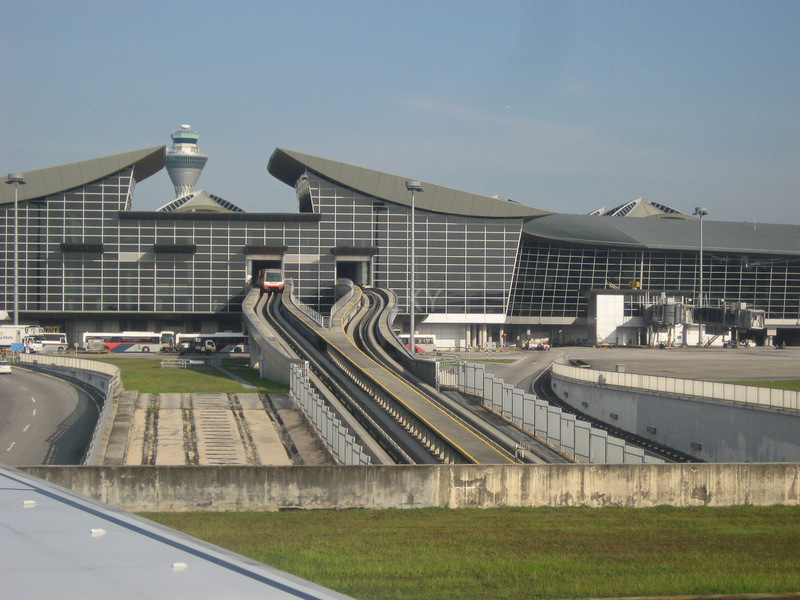 KLIA, Kuala Lumpur International Airport is the main terminal of the airport and caters mostly to full service airlines. 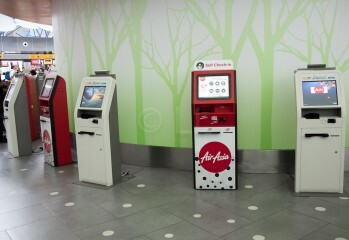 The anchor airline is Malaysia Airlines. Is your carry-on bag the right size? 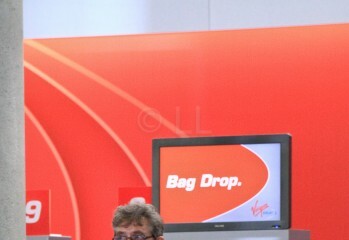 Ever had your carry-on bag rejected at the departure gate? Be prepared with this hand new app available for iOS. 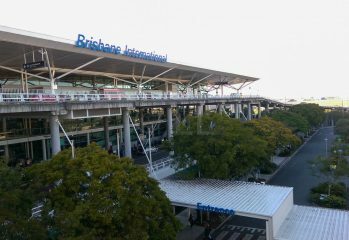 Brisbane International Arrivals are now smoother with on-going developments to upgrade the airport facilities and procedures. 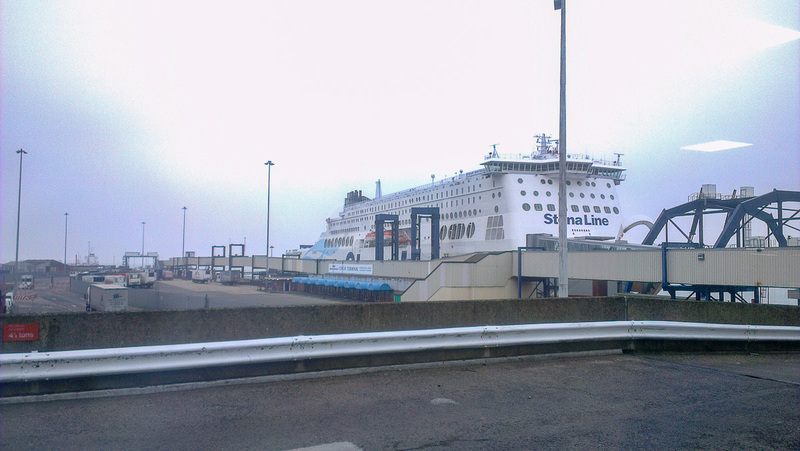 Immigration and and Customs checks are also quicker following the implementation of electronic processing. 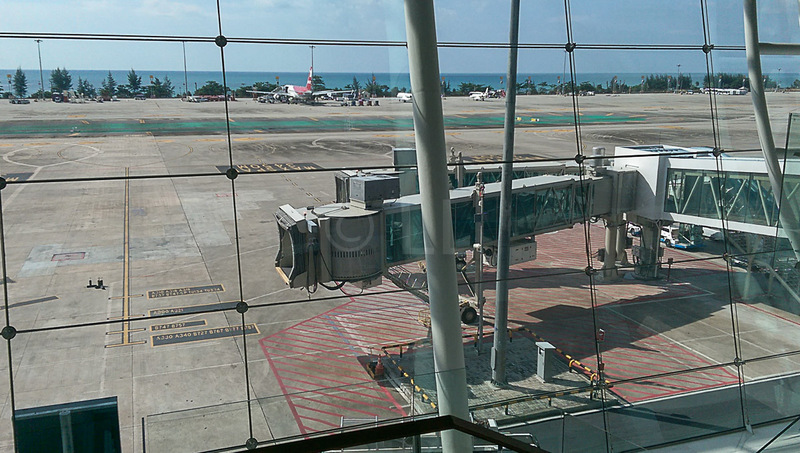 Phuket Airport International Terminal is new and easy to get around. 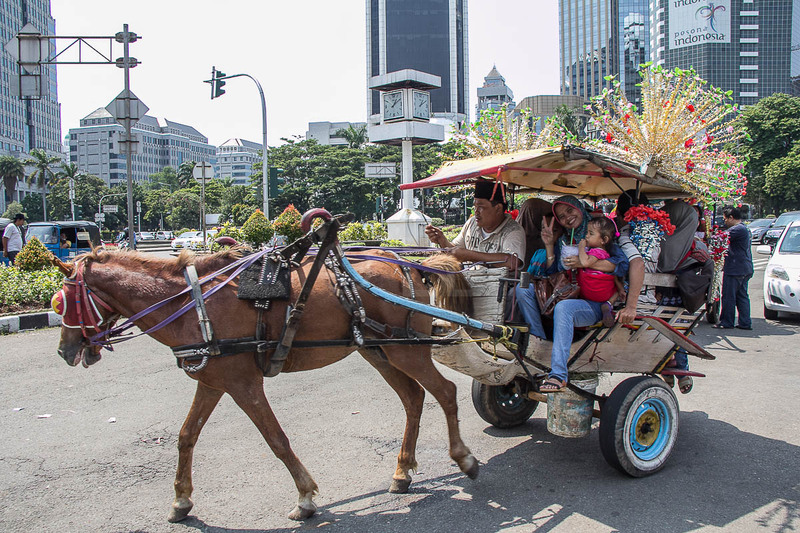 We wish all our readers celebrating the festival of Eid, wherever you may be, a safe and happy time. Stay safe these holidays and if you're flying check-in early. If you're driving plan your journey, check your vehicle and stay alert. 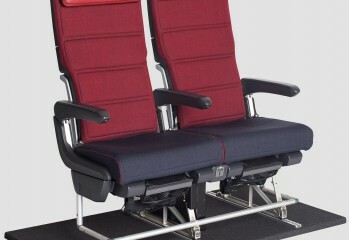 Qantas announces some changes to make seat selection easier. Holiday periods can be stressful when you have to get through a busy airport. 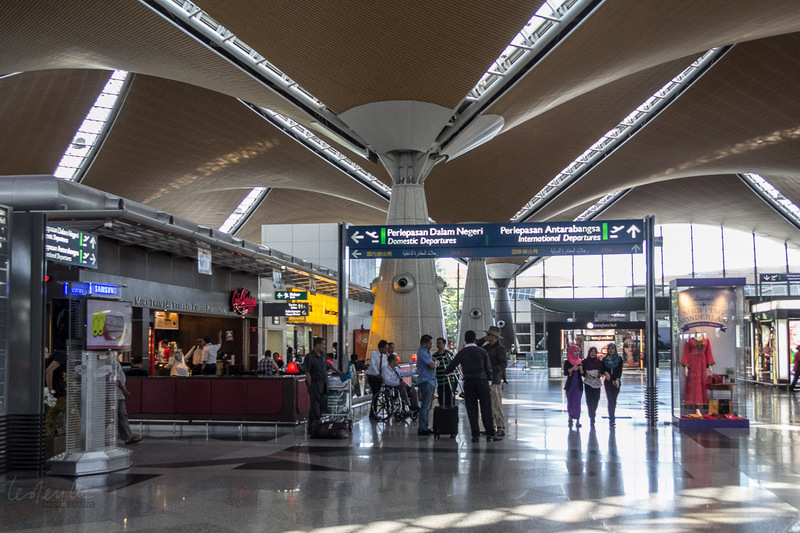 Here are half a dozen quick tips to ease the check-in process. 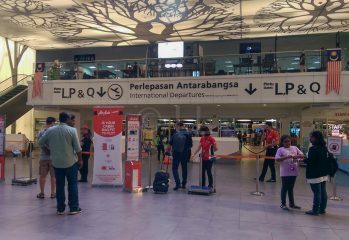 If you've ever stood for a long time in a check-in queue, here are some reasons for use the alternative methods of checking in for your flight.